Celebrate a birthday or host a baseball theme party with an assortment of baseball theme picks and decorations. 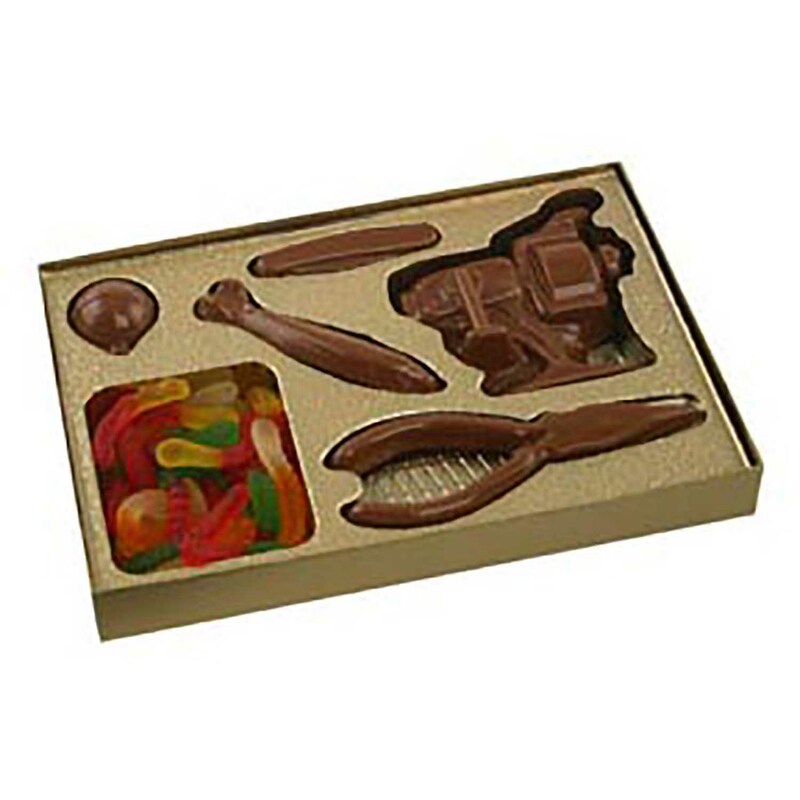 These candy molds, cookie cutters, candles, picks, edibles and more will be sure to make for a fun and coordinated celebration. Whether you are an experienced cake decorator and candy maker or just a novice there is something that will work great for your special event. 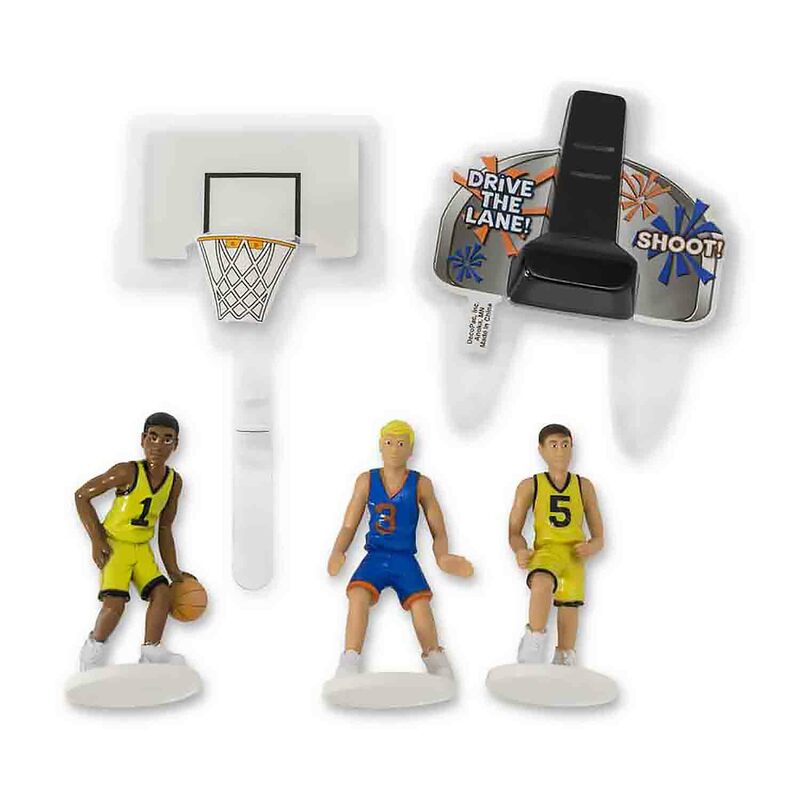 Celebrate a birthday or host a basketball theme party with an assortment of basketball theme picks and decorations. These candy molds, cookie cutters, candles, picks, edibles and more will be sure to make for a fun and coordinated celebration. Whether you are an experienced cake decorator and candy maker or just a novice there is something that will work great for your special event. 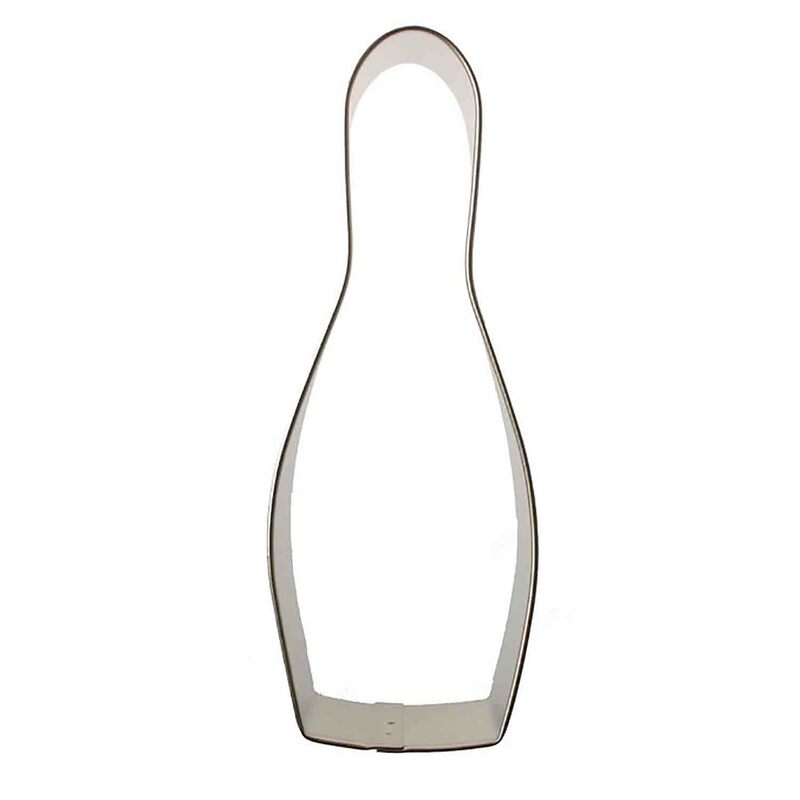 Celebrate a birthday or host a bowling theme party with an assortment of bowling theme picks and decorations. 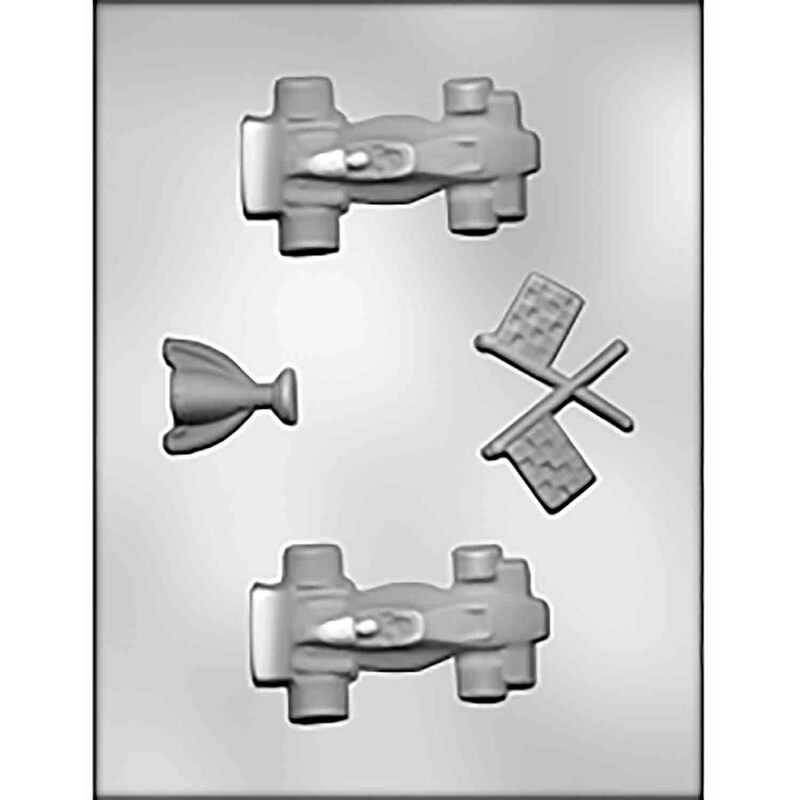 These candy molds, cookie cutters, candles, picks, edibles and more will be sure to make for a fun and coordinated celebration. Whether you are an experienced cake decorator and candy maker or just a novice there is something that will work great for your special event. Celebrate a birthday or host a cheerleading theme party with an assortment of cheerleader theme picks and decorations. 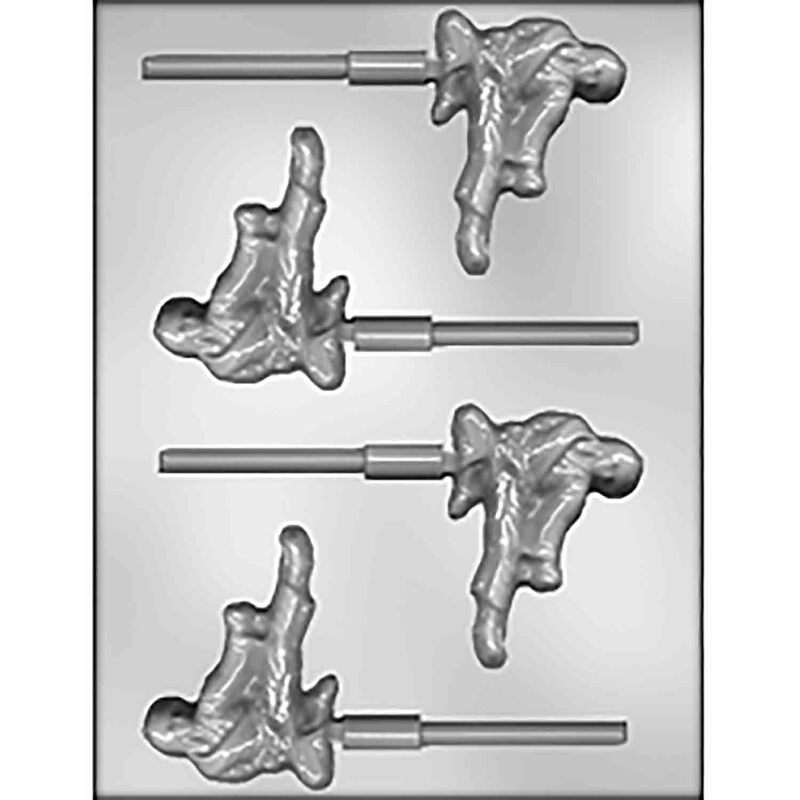 These candy molds, cookie cutters, candles, picks, edibles and more will be sure to make for a fun and coordinated celebration. Whether you are an experienced cake decorator and candy maker or just a novice there is something that will work great for your special event. Celebrate a birthday or host an extreme sports theme party with an assortment of extreme sports picks and decorations. These candy molds, cookie cutters, candles, picks, edibles and more will be sure to make for a fun and coordinated celebration. Whether you are an experienced cake decorator and candy maker or just a novice there is something that will work great for your special event. Celebrate a birthday or host a fishing theme party with an assortment of fishing theme picks and decorations. These candy molds, cookie cutters, candles, picks, edibles and more will be sure to make for a fun and coordinated celebration. Whether you are an experienced cake decorator and candy maker or just a novice there is something that will work great for your special event. 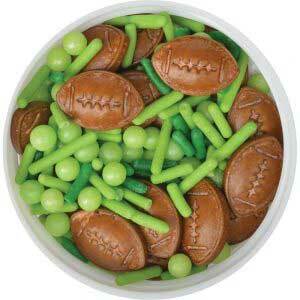 Celebrate a birthday or host a football theme party with an assortment of football theme picks and decorations. 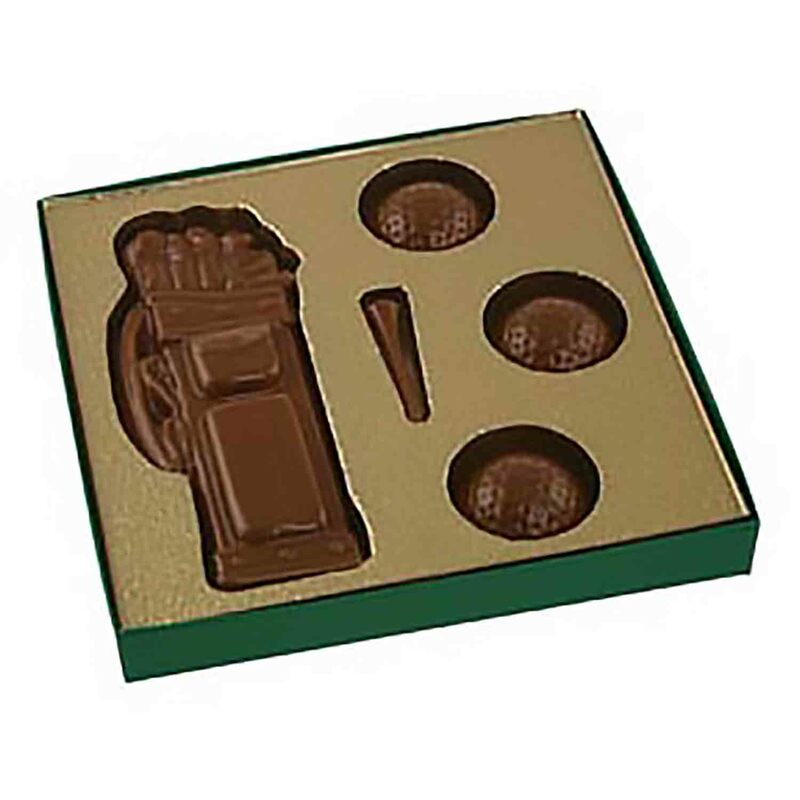 These candy molds, cookie cutters, candles, picks, edibles and more will be sure to make for a fun and coordinated celebration. Whether you are an experienced cake decorator and candy maker or just a novice there is something that will work great for your special event. 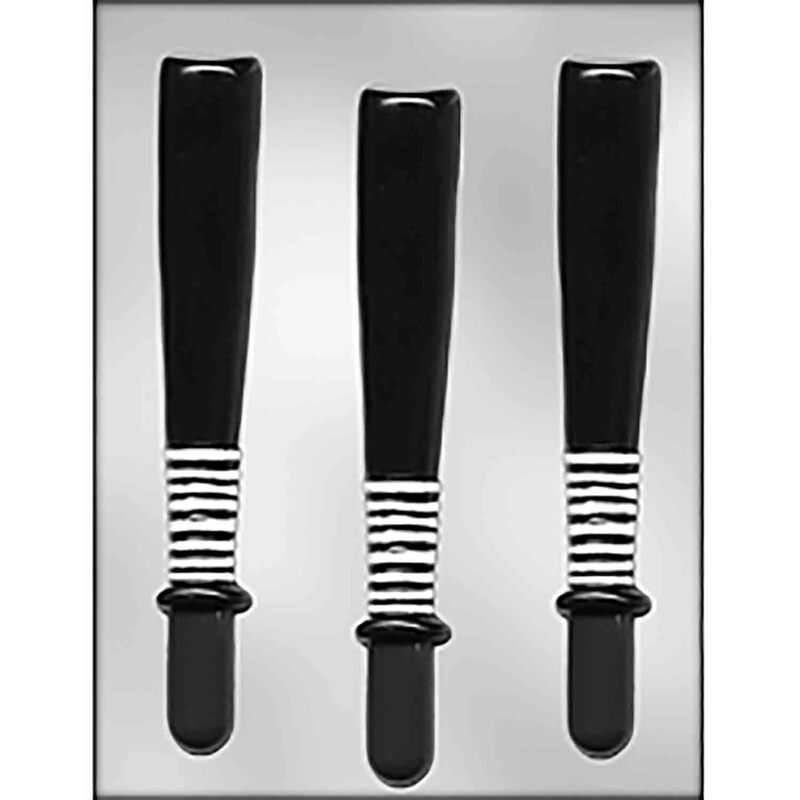 Celebrate a birthday or host a golf theme party with an assortment of golf theme picks and decorations. Great for Father's Day and grooms cakes too! 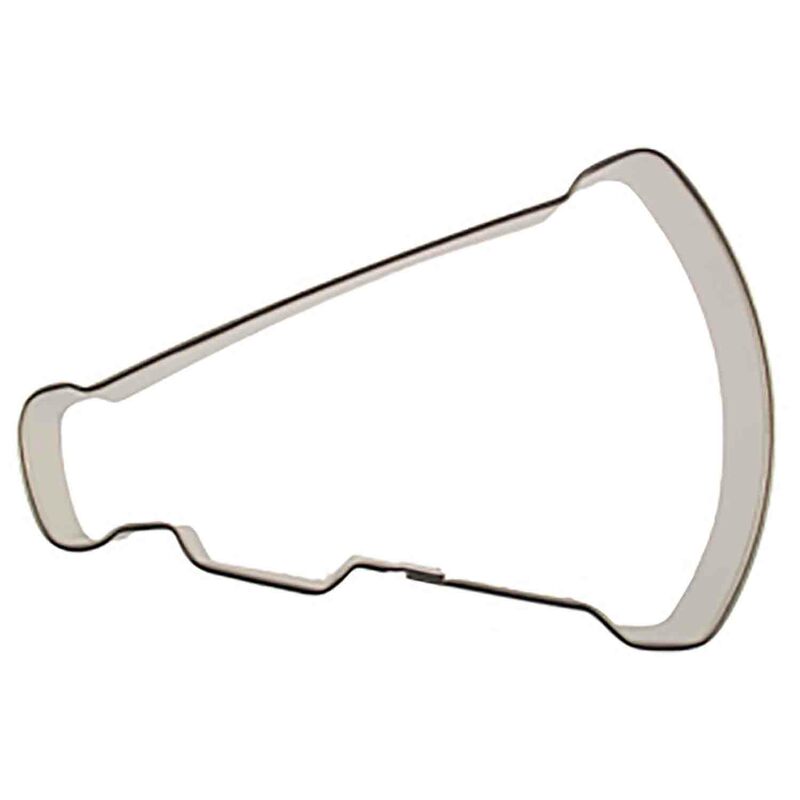 These candy molds, cookie cutters, candles, picks, edibles and more will be sure to make for a fun and coordinated celebration. Whether you are an experienced cake decorator and candy maker or just a novice there is something that will work great for your special event. 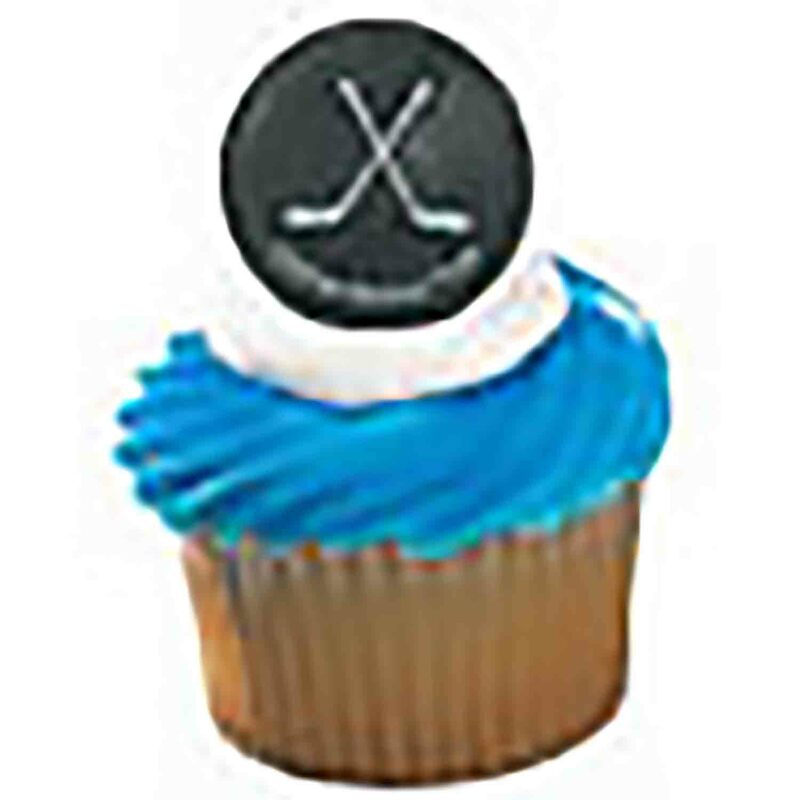 Celebrate a birthday or host a hockey theme party with an assortment of hockey theme picks and decorations. These candy molds, cookie cutters, candles, picks, edibles and more will be sure to make for a fun and coordinated celebration. Whether you are an experienced cake decorator and candy maker or just a novice there is something that will work great for your special event. 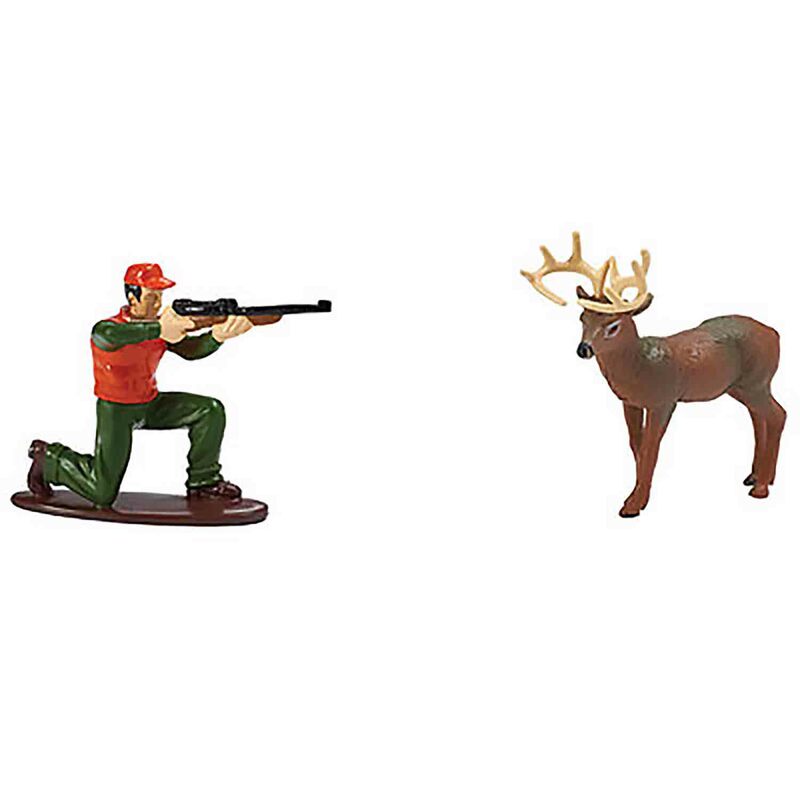 Celebrate a birthday or host a hunting theme party with an assortment of hunting theme picks and decorations. These candy molds, cookie cutters, candles, picks, edibles and more will be sure to make for a fun and coordinated celebration. Whether you are an experienced cake decorator and candy maker or just a novice there is something that will work great for your special event. Celebrate a birthday or host a sports theme party with an assortment of sports theme picks and decorations. These candy molds, cookie cutters, candles, picks, edibles and more will be sure to make for a fun and coordinated celebration. Whether you are an experienced cake decorator and candy maker or just a novice there is something that will work great for your special event. Celebrate a birthday or host a racing theme party with an assortment of race car theme picks and decorations. These candy molds, cookie cutters, candles, picks, edibles and more will be sure to make for a fun and coordinated celebration. Whether you are an experienced cake decorator and candy maker or just a novice there is something that will work great for your special event. 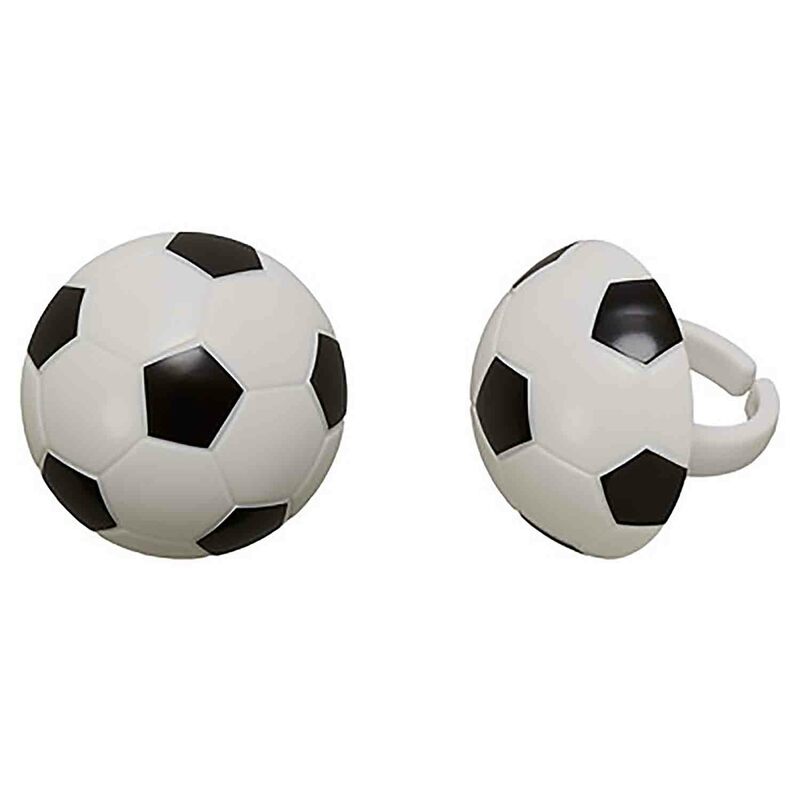 Celebrate a birthday or host a soccer theme party with an assortment of soccer theme picks and decorations. These candy molds, cookie cutters, candles, picks, edibles and more will be sure to make for a fun and coordinated celebration. Whether you are an experienced cake decorator and candy maker or just a novice there is something that will work great for your special event. Celebrate a birthday or host a tennis theme party with an assortment of tennis theme picks and decorations. These candy molds, cookie cutters, candles, picks, edibles and more will be sure to make for a fun and coordinated celebration. Whether you are an experienced cake decorator and candy maker or just a novice there is something that will work great for your special event. 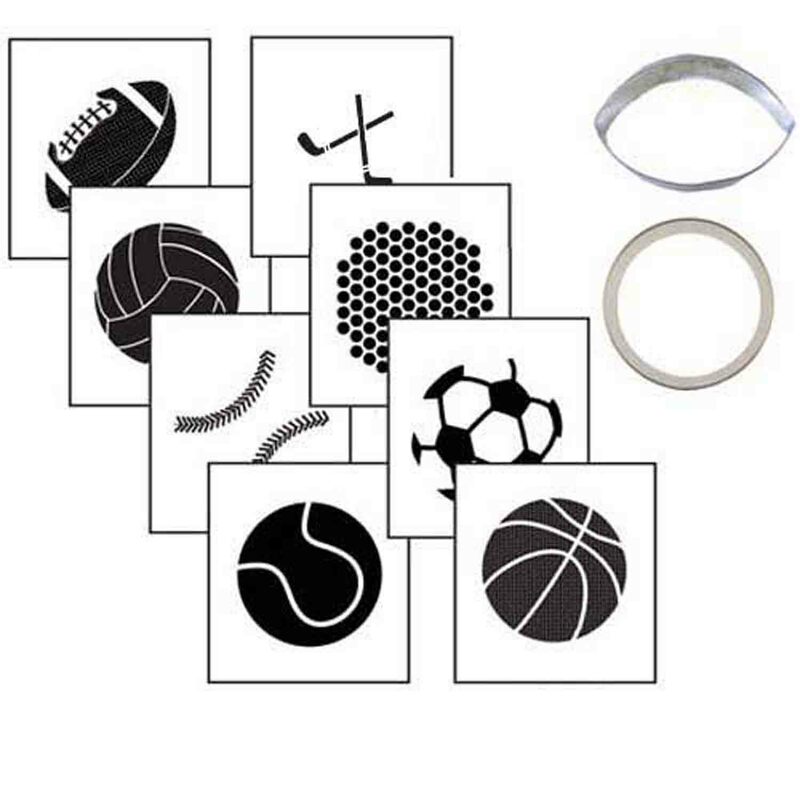 Shop supplies and decorations for sports cakes and treats. 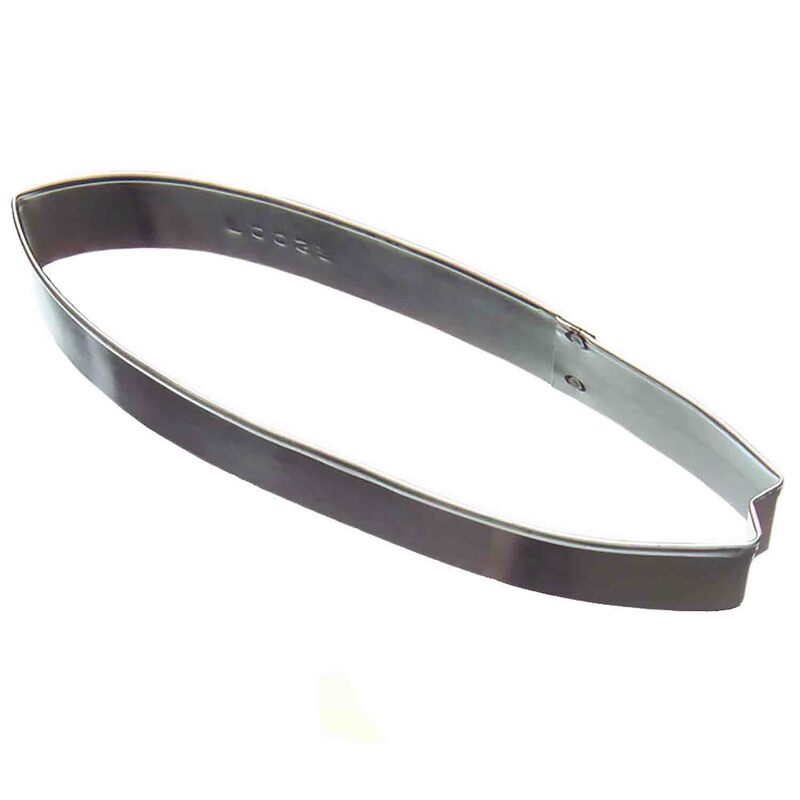 Find items for football, basketball, soccer, hockey, cheerleading, and more.